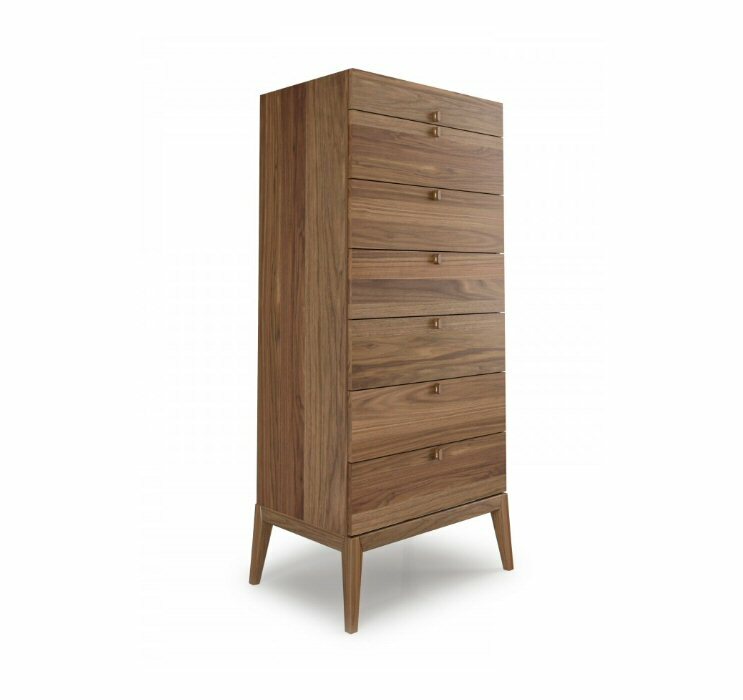 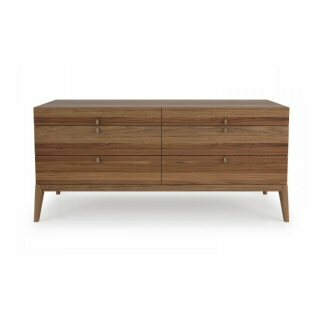 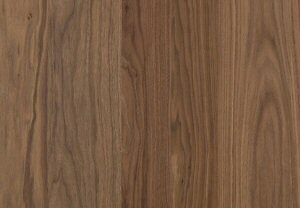 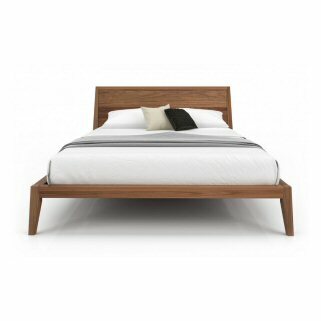 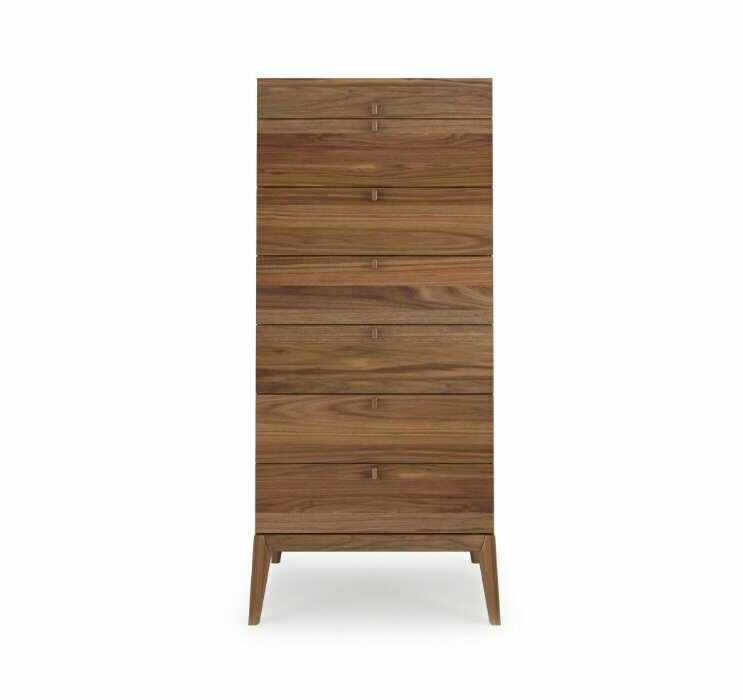 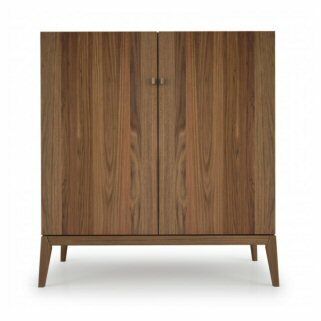 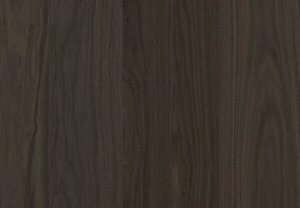 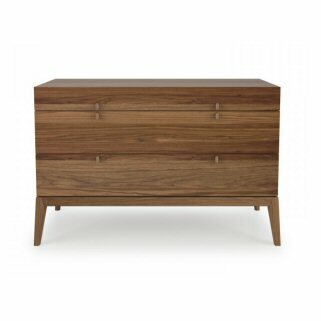 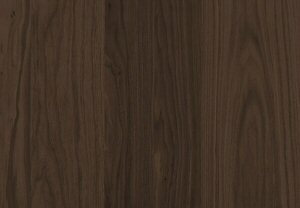 Huppe Moment Chest is crafted from American Walnut with a variety of finishes. 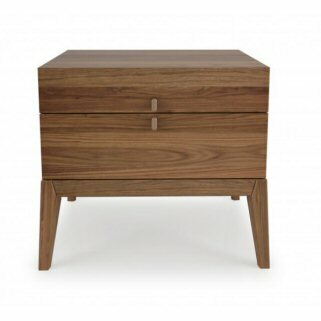 The drawer interiors are specially treated with a silky finish to protect the contents. 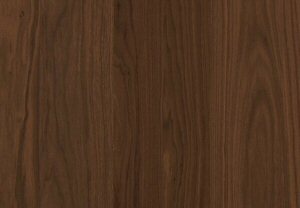 Hidden self closing slow motion glides.